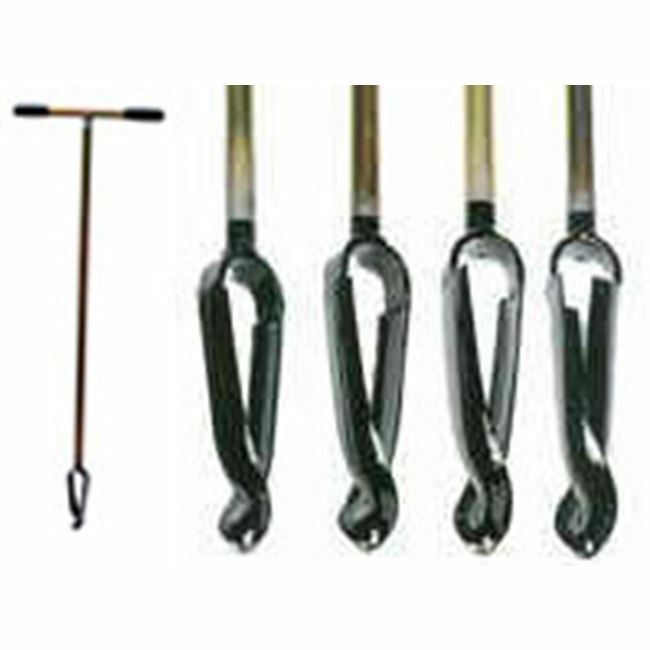 They feature a screw-like point at the base of the auger that enters into the soil as you push and turn the auger clockwise. The soil sample is guided into the auger by two vaulted vertical cutting blades. 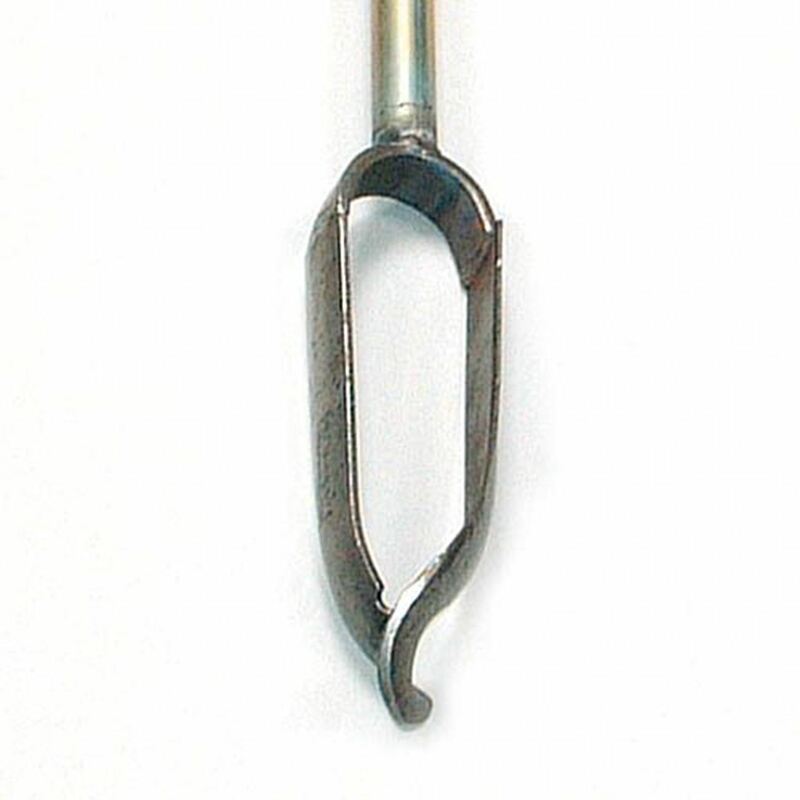 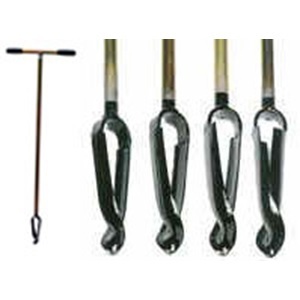 The vaulted design promotes soil digging and ensures a firm hold of the sample in the auger. Sample depth: 0-30 cm (1st sample), 30-60 cm (2nd sample), 60-90 cm (3rd sample).